Meet the Shasta Professional Eyecare Center Doctors. 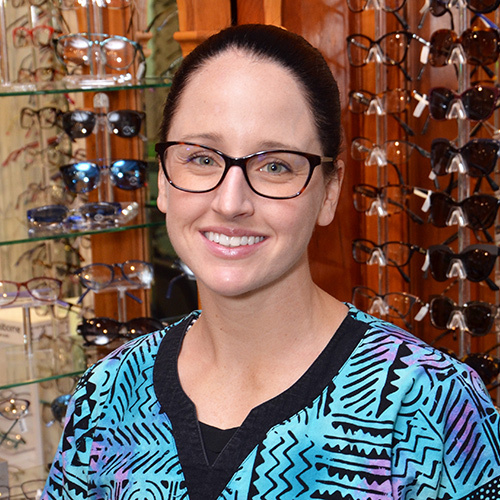 Meet the Shasta Professional Eyecare Center licensed opticians . Casey, our Office Administrator, was born in New Hampshire and moved west at age 3. 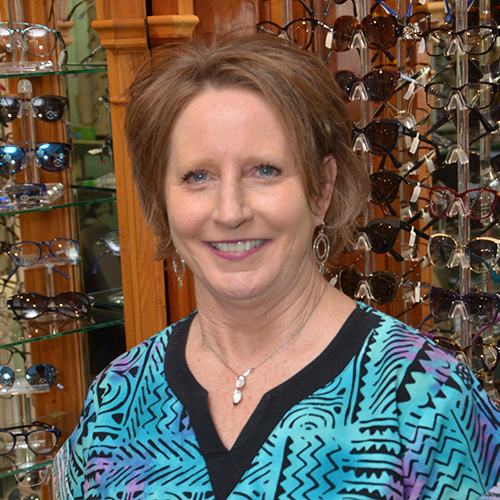 She landed in Redding in 1975 and has worked with SPEC since 1982 and is a licensed optician. She is married to Al with 4 children and 3 grandchildren. Jessica was born in the Bay Area. She joined SPEC in 2017. Jessica loves spending time with her daughter. Chris was born in Anaconda, MT. 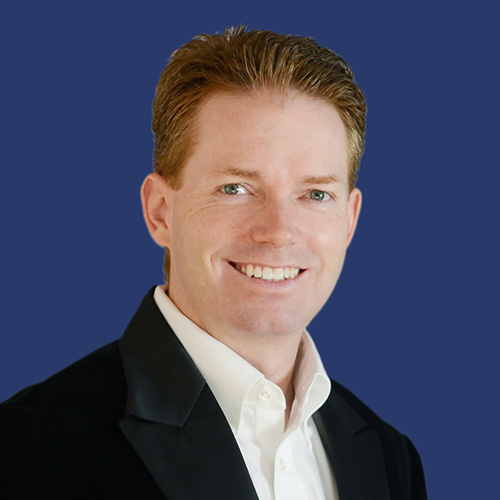 Moved to Redding in 1986 and started with SPEC in 1991. 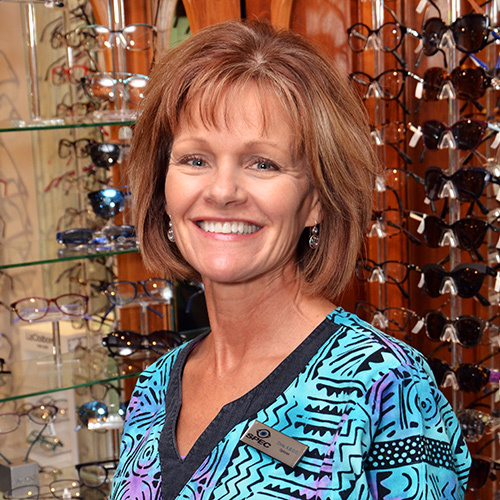 She is a licensed optician is married to Mark, and has a son Cody. Chris loves to travel and is an avid scrap booker. Charity has been with SPEC since 2009. 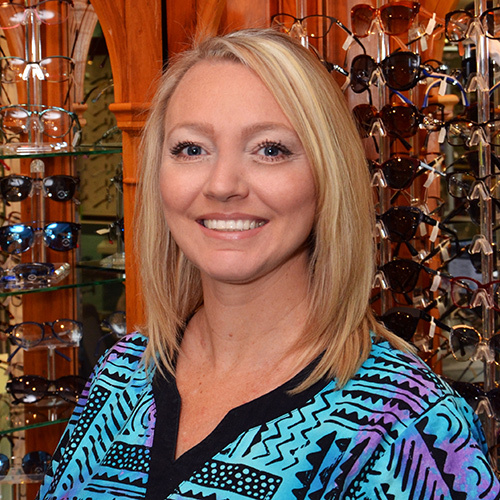 She grew up in the North State and can often be found on an outdoor adventure with her 2 children and wonderful husband, Brandon. 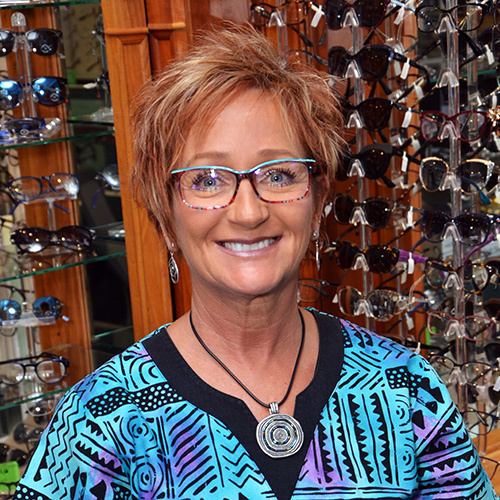 In 1987 Stephanie began her career in optics at 14 years of age. She worked part time after school at a wholesale coating and edging lab for 10 years. 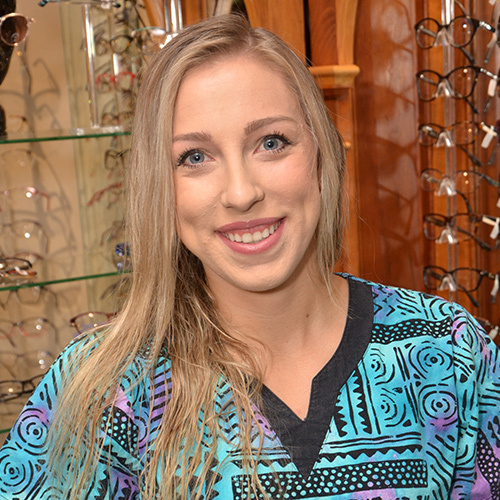 She went to college to become a nurse, but found her true calling was being an optician. 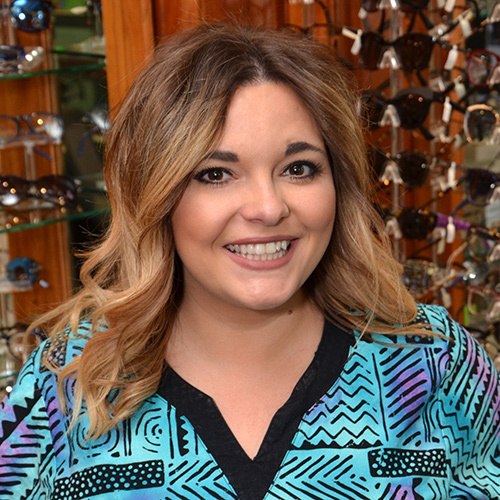 Stephanie joined our team in 2014. She loves working in the lab cutting and edging lenses. 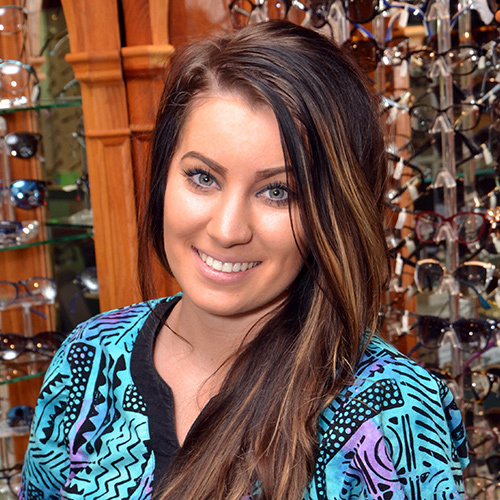 Stephanie is our social butterfly and she enjoys helping people. 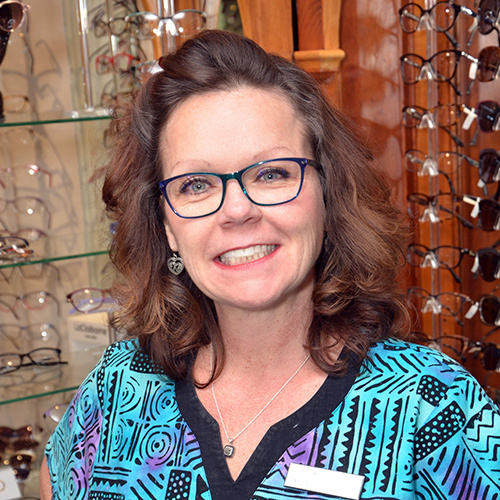 Meet the Shasta Professional Eyecare Center staff. Roxy is a Redding native. 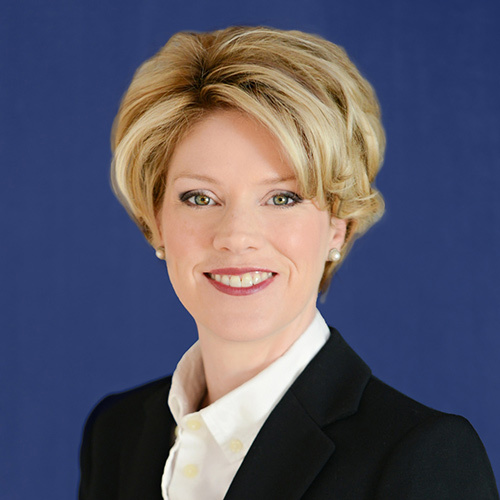 She has been a billing specialist since 1999, and joined our team in 2014. She is married, has 1 daughter, 3 grandkids and 2 dogs. Roxy loves working at SPEC with the doctors and staff. She keeps up on all the changes with insurances and the changing healthcare climate. Shawna moved to Shasta Lake in 1969. She is married, has a daughter and 4 grandchildren. Shawna started with SPEC in 2003. She loves all outdoors adventures. She is a patient coordinator with Janice. Janice was born and raised in Redding, CA. She joined SPEC in January, 1996. 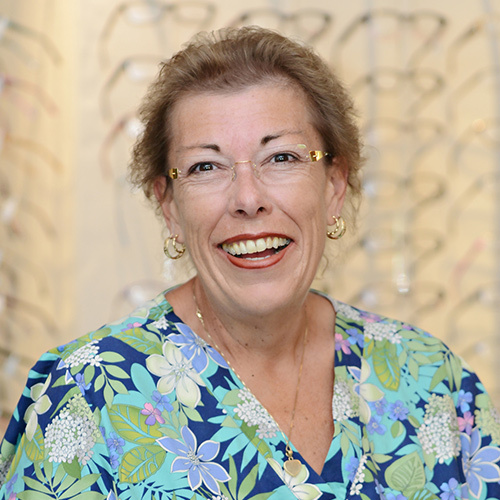 Janice is our front-office patient coordinator. She has a quick wit and loves our patients. She is married to Dan with two kids and a grandson. Jamie is also a Redding native. She has been with SPEC since 2015. In her off time she loves spending time with her wonderful daughter and family. 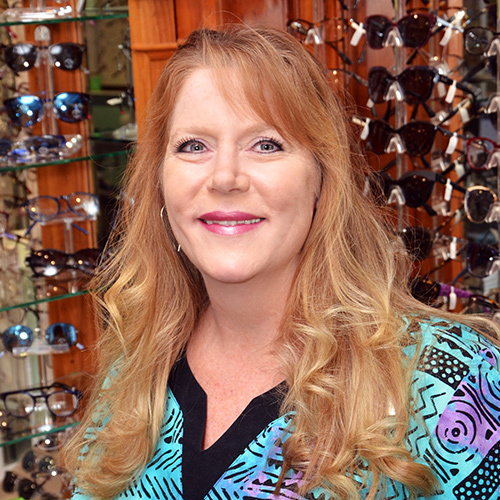 Mary was born in Susanville and raised in Westwood. She joined our SPEC family in August, 2017. Mary is a talented personal trainer and instructor, she loves working out and the outdoors. Kayla is also a Redding native. She joined our family in 2017. She loves her family and spends her free time drawing, with her dog and awesome boyfriend. 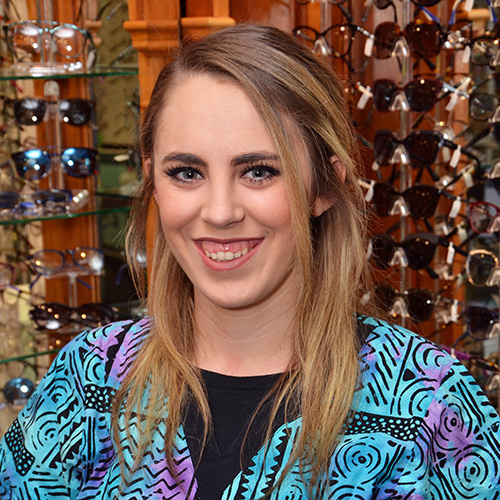 Kayla loves interacting with our patients and community. Trish is our Clinic Supervisor. Trish was born and raised in the lntermountain area. She is married to her high school sweetheart and has 3 beautiful children. She enjoys photography, renovating real estate and spending time with her family. She joined SPEC in 2014.